Played and supported by: Magda, Man Power, Chida, Mugwump, Justin Robertson, Remain and more…. Back again with us, the masked magician The Sonic Emporium, plunges us into darkness with an absolute stormer of a release. 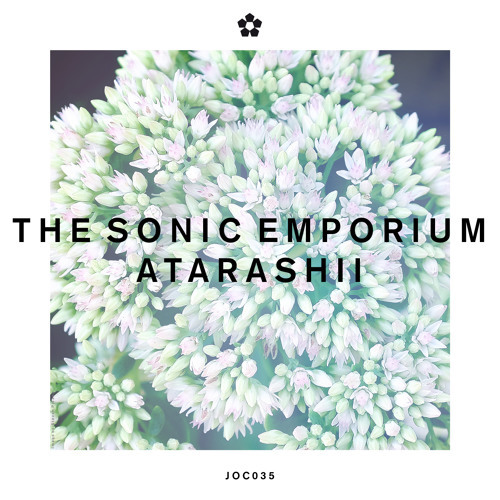 Atarashii is yet again a night drive around a silent metropolis. Swimming is bonkers but in a very good way. The sort of track that really gets under your skin asking; ‘what song did the sirens sing on their enchanted island?‘ Hopefully something from Join Our Club, would be our answer!